SOUP is a relatively new concept to these shores after beginning in the United States of America. So far SOUP events across Essex have raised more than £14,500 towards local grassroots projects seeking to make a real difference in their community. These are just ordinary people and local community groups looking to improve where they live, work and study. SOUP was a popular part of last year’s Art of the Possible festival and we’re looking to feature even more this year. Well it’s simple… local groups or individuals come along and pitch their idea to their local community. Each person listening to the pitches has made a donation on the door, normally £5, and for this they get to hear the pitches, enjoy a hearty bowl of homemade soup (yes that’s where the SOUP comes in!) and enjoy a social evening. Once they’ve heard all the pitches they vote, with their spoon, for the idea they’d like to see take the donations paid at the door. The idea with the most votes then wins the money. But there’s more to it than just winning, it’s also about making connections, sharing resources and getting involved. Youth football teams get new strips donated, new foster homes for cats offered, new volunteers recruited and donations increased to foodbanks. This is a real example of local communities making funding decisions on grassroots projects in their communities. So far more than 75 local ideas have been pitched at SOUPs across Essex. 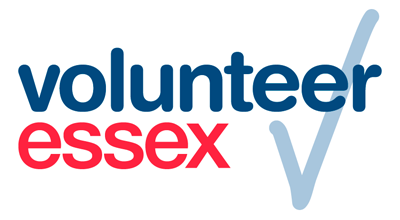 If you would like to be one of the three charities/organisations that will pitch their charity then please fill in the below form and send it to julia.waters@essex.gov.uk. If you have any questions please give Christina a call at Chelmsford library on 01245 492758. 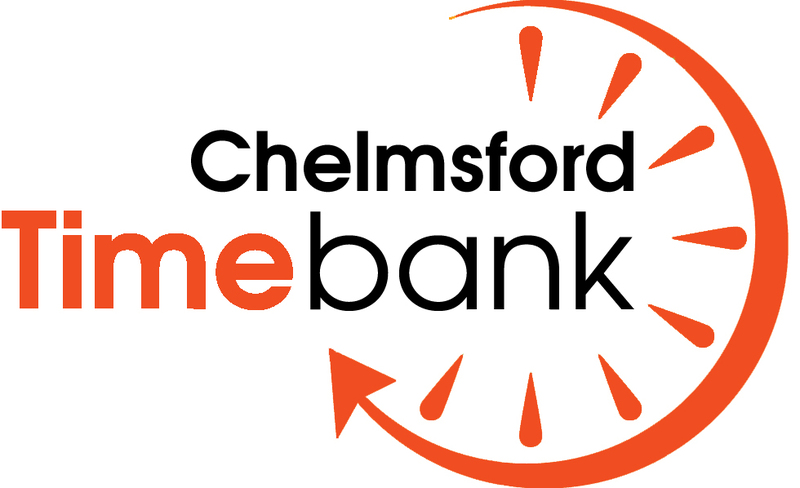 This entry was posted in Events/ Opportunities and tagged Charity, Chelmsford, Essex, Evening, event, Library, local community, Opportunity, Raise money, SOUP, SOUP Evening. Bookmark the permalink.